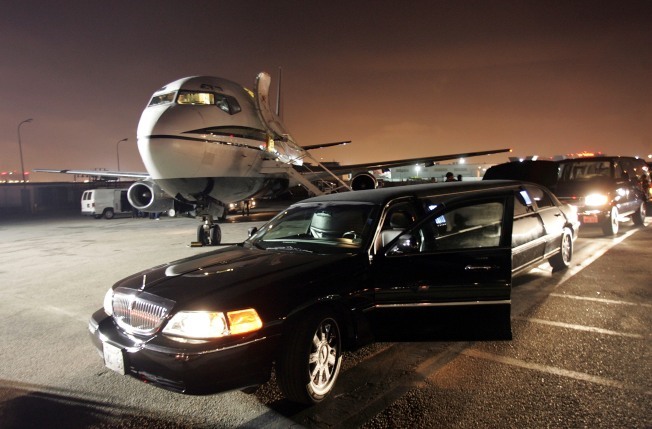 Let's be honest - it's Socal success to arrive at the airport in style and hop on your private plane. Cessna wants to preserve that habit with companies and business owners. In Los Angeles, you can throw a stone and practically hit someone who owns a plane. Private jets fly in and out of the City of Angels every day for local executives, business owners -- and of course -- Hollywood movers and shakers. That lifestyle came under fire when the Big Three Automakers were tasked for flying private jets to ask for public bailout money last fall. One aircraft company is firing back at what it calls "aircraft misinformation." "Pity the poor executive who blinks," and gets rid of the company jet, the Web site reports. "One thing is certain: true visionaries will continue to fly." Check out the ad campaign (PDF).